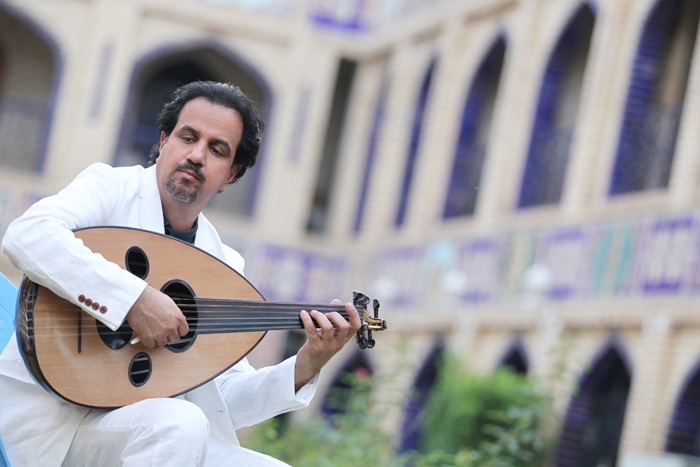 AHMED MUKHTAR: Ahmed Mukhtar is a master of the Oud and Iraqi Music heritage. His music reflects Arabic history, classic music and its mysticism, and his playing takes you to the cafés, alleys and minarets of Middle East. Mukhtar was born in Baghdad, where he studied music; also he has granted master’s degree in performance from SOAS- London.